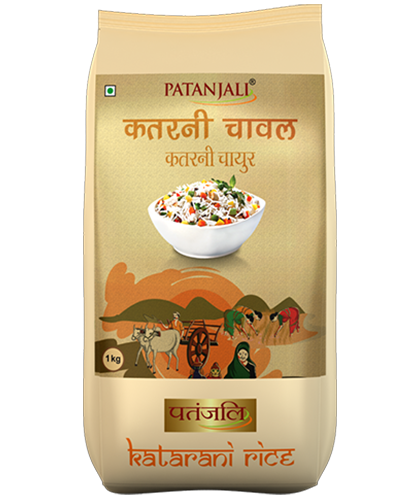 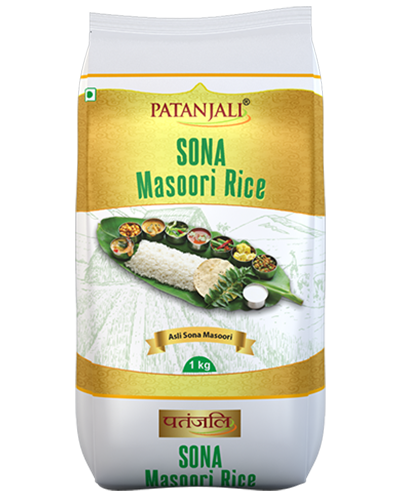 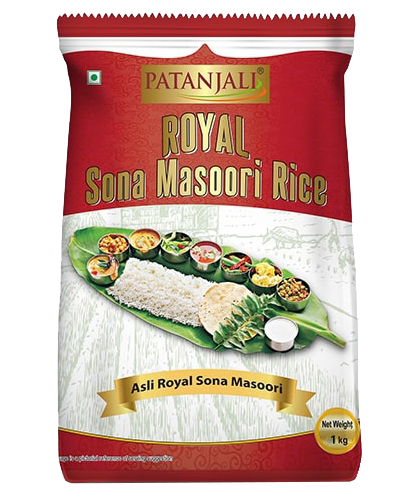 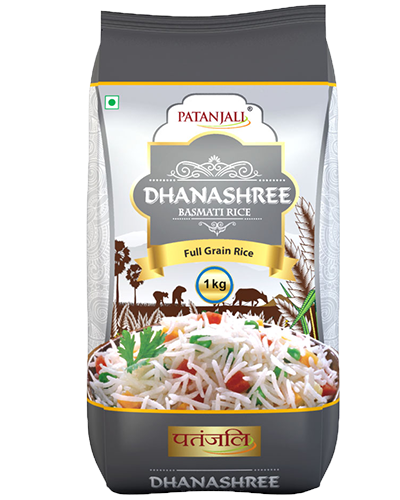 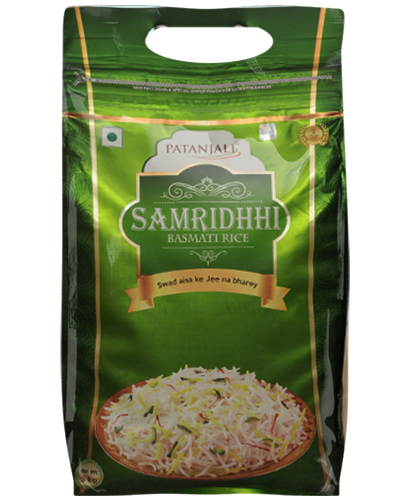 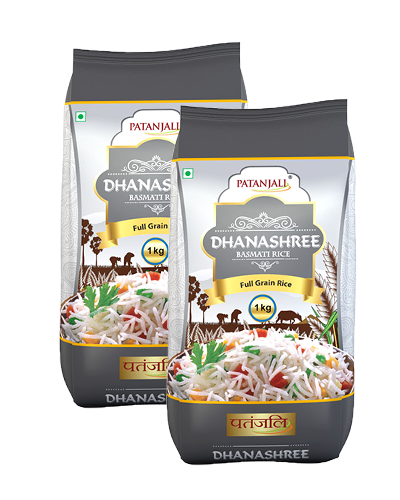 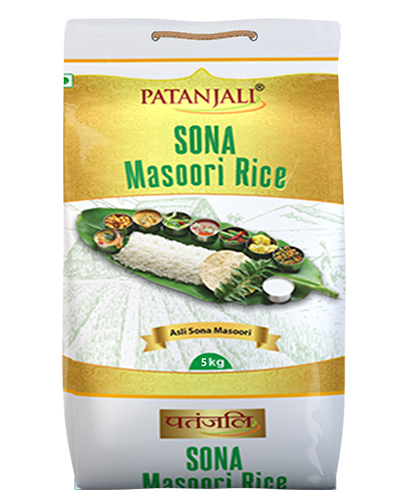 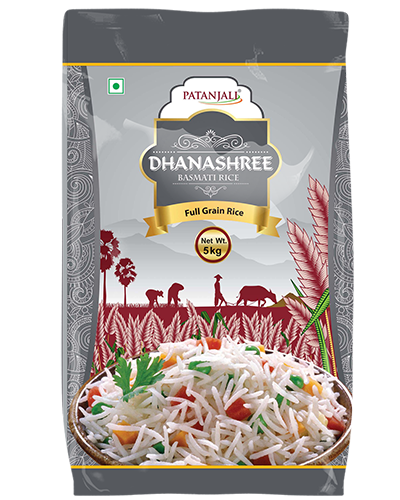 Patanjali Super Basmati Rice is processed from select “Premium quality” paddy procured from the foothills of the Himalayas and the rice bowl states of Bharat like Punjab, Haryana, Uttar Pradesh, Madhya Pradesh and Uttrakhand. 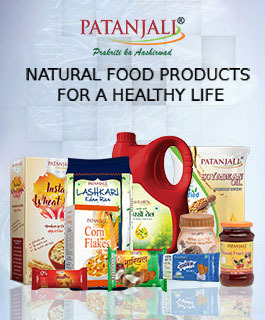 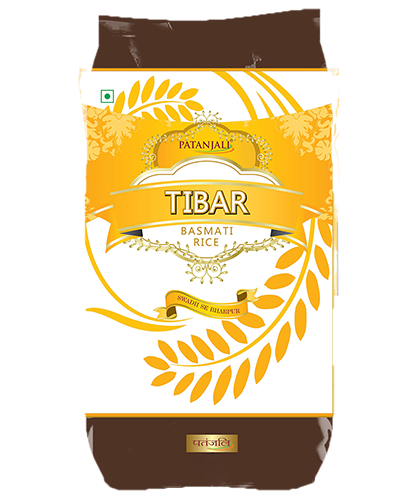 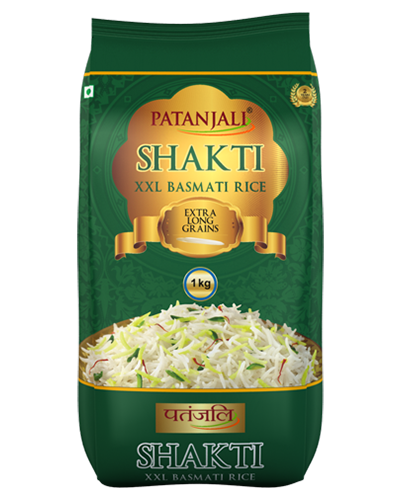 Patanjali rice is processed in state of the art GMP plants, to ensure exquisite quality and retention of nutritive value. 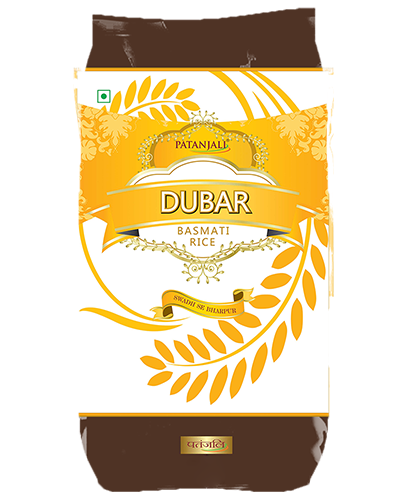 Every effort is made to ensure that the product reaches the customer in pristine condition. 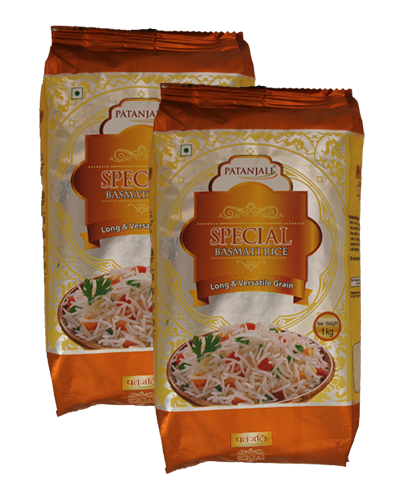 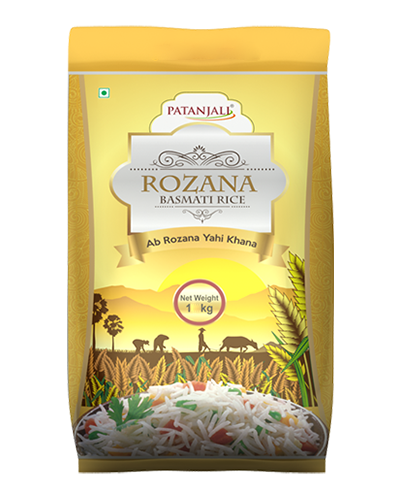 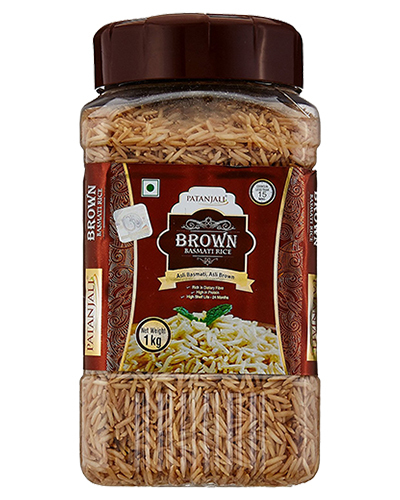 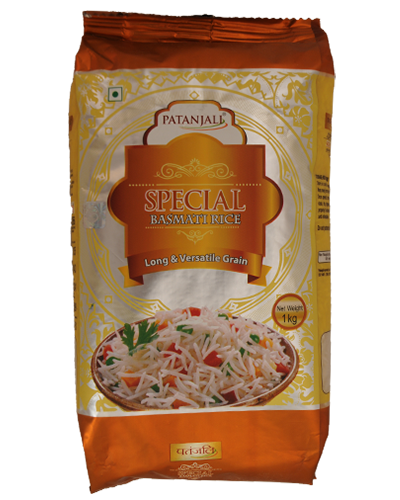 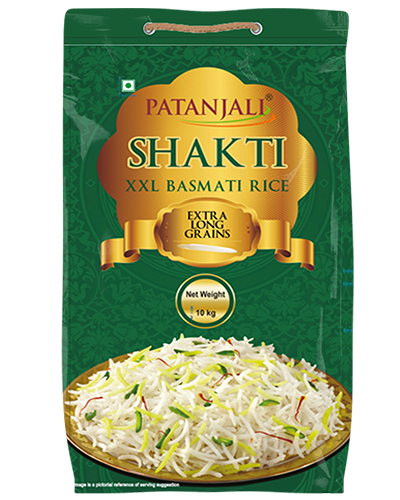 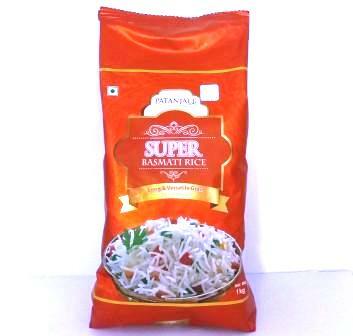 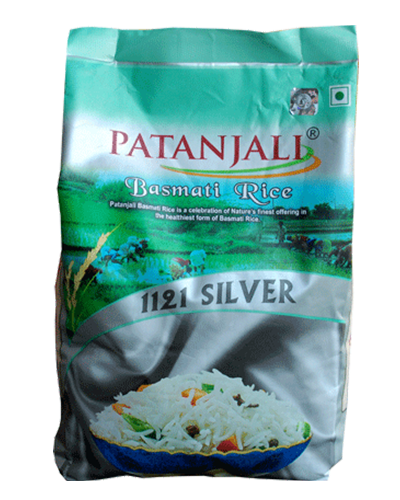 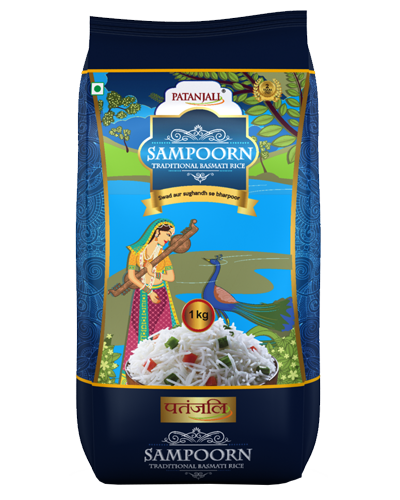 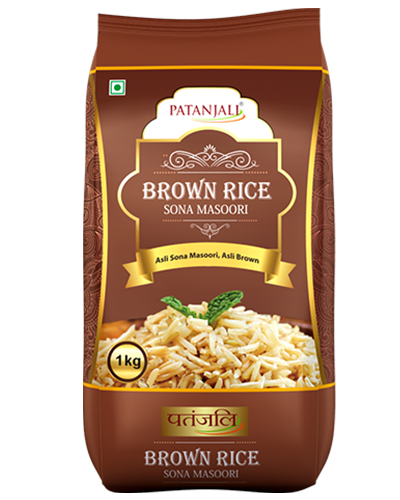 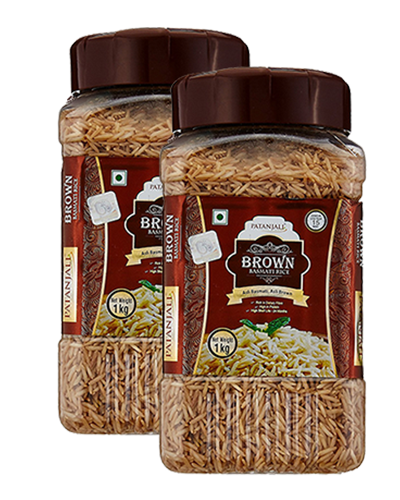 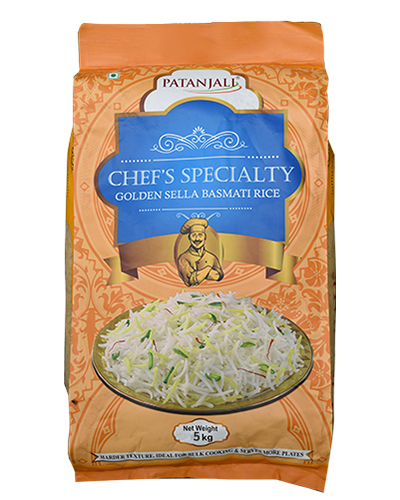 Patanjali Super Basmati Rice grains are long nd slender and each grain elongates to at least double of its original size upon cooking. 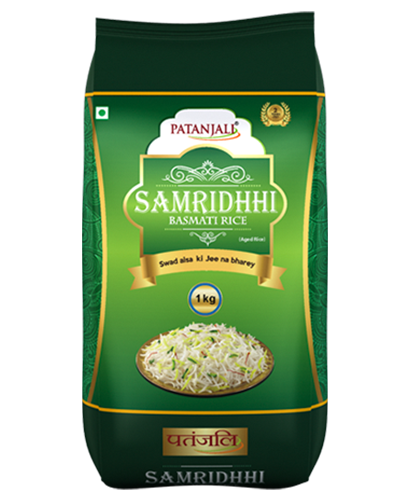 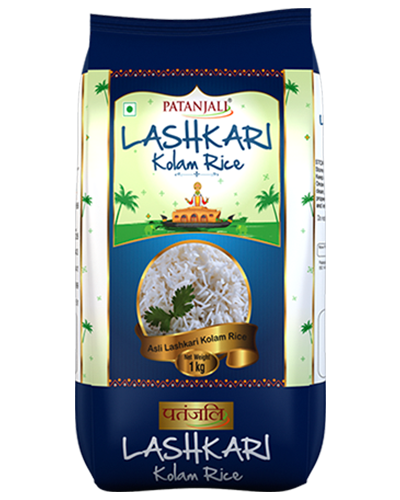 These unique qualities, coupled with its tempting taste have made Patanjali Basmati Rice a Delicacy, world over!